Marin Sanitary Service provides garbage, recycling, and compostables (food scrap and yard waste) collection services to multifamily customers (defined as household dwellings of four or more units) in San Rafael, San Anselmo, Ross, Kentfield, Kent Woodlands, Fairfax, Greenbrae, Larkspur and other unincorporated areas of Marin County. We currently service more than 750 multifamily dwelling accounts and 15,000 multifamily tenants. WHO HANDLES SERVICE FOR MULTIFAMILY CUSTOMERS? In most cases, the property manager is the account holder and is responsible for all aspects of waste collection service — from setting up service to paying the bill. Occasionally, with smaller units, tenants may be individual account holders and are therefore responsible for their own services and billing. If you are a tenant in a multifamily dwelling, please contact your property manager prior to contacting Marin Sanitary Service with questions about your service. Only account holders may start, change, stop or make additional service requests. 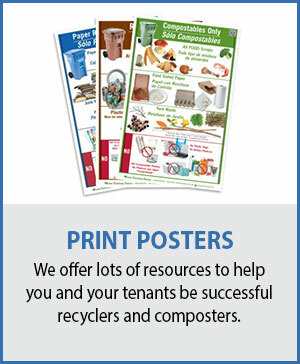 Multifamily customers enjoy a basic bundled service package that includes garbage, recycling, and up to four (4) carts for compostables (food scrap and yard waste) collection services for one low rate. When the property management office (or tenant) sets up service, a customer support representative will review cart/bin sizes and collection frequency options to determine what services are appropriate for the needs of your complex.  Multifamily customers are billed monthly for collection services. 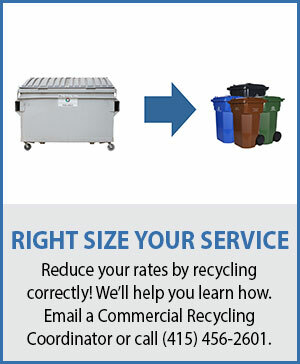 Rates are determined by the size, number of landfill carts/bins used by your complex and frequency of your collection service. In most cases, your complex’s property management office is the account holder and therefore responsible for your collection service bill. Occasionally, with smaller units, the tenant is responsible for their own bill. Please contact your property manager prior to contacting Marin Sanitary Service with questions about your service. Tenants, to find out what day (or days) your collection services fall on, contact your property manager or call our office at (415) 456-2601 to speak with a customer support representative. 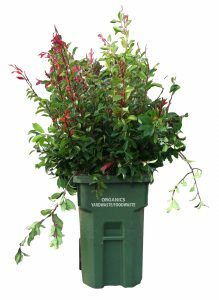 Please have your garbage, recycling, and compostables out in your designated carts/bins the night before your collection day. 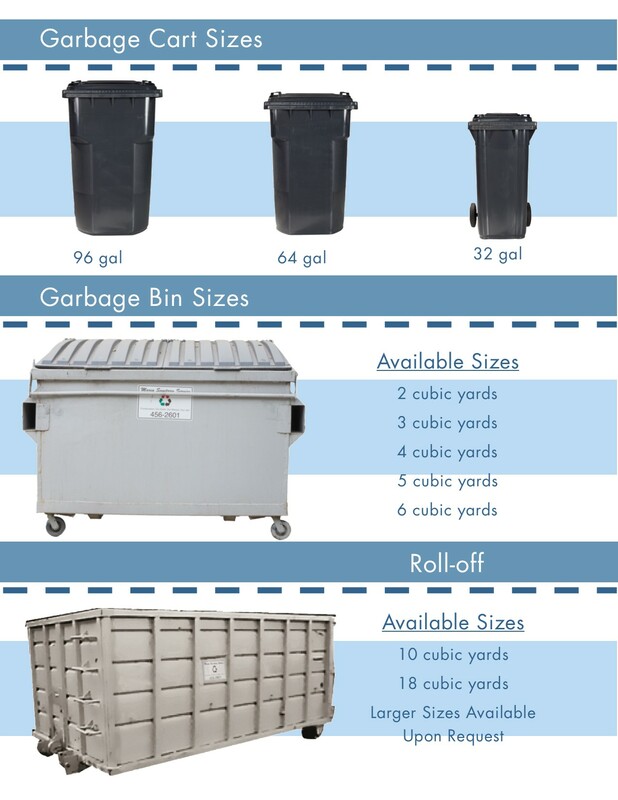 Marin Sanitary Service is pleased to offer multifamily units the following cart/bin sizes for each commodity type. When the property manager sets up service, a customer support representative will review options to determine which is appropriate for your needs. If you wish to change a cart size, please contact customer support at (415) 456-2601. 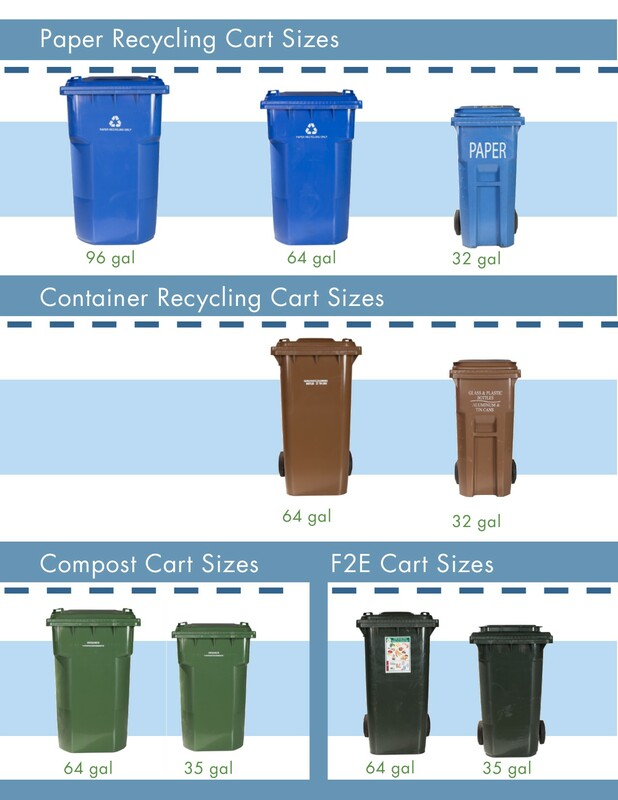 Recycling and Compostable carts are provided at no additional charge. The minimum service level is 32 gallons per unit or equivalent volume. Remove any weights, bungee cords or ropes that were used to secure the lids of carts on your pick-up day. These can cause problems with the equipment and undue delays for the driver. MSS will not be responsible for loss of bungee cords, ropes, etc. If you have a large household item, such as a dryer, couch, or other similar items that require special pick-up, please contact your property manager so they can arrange a pick-up time with us. Fees apply and we require 24-hour notice prior to your regularly scheduled pick up day. Only account holders may schedule special pick-up service with Marin Sanitary. To get a quote, call our office at (415) 456-2601. Estimates given over the phone are subject to change after a driver has assessed the load. Once you have scheduled your pick up, please put out your special item/s out at your regular service location the night before or by 6 a.m. the day of the collection. 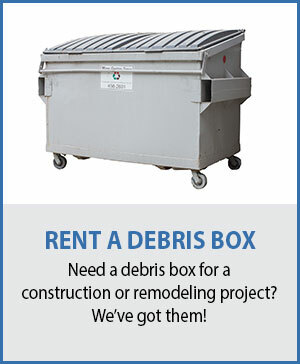 These items may also be disposed of at the Marin Resource Recovery Center.